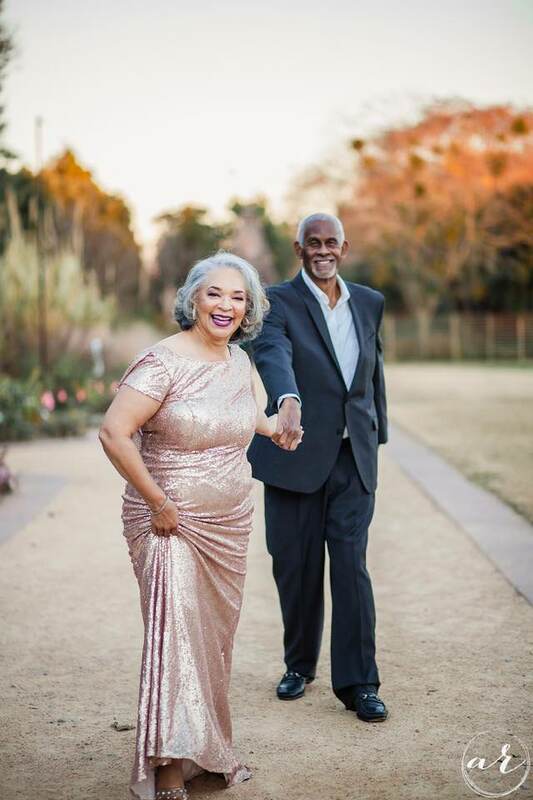 The story behind these beautiful photos of a US couple, Wanda and Marvin Brewington, will reaffirm your faith in love. Just by looking at their photos, you can feel the tenderness and love they have for each other. Ready for their just-too-pure-for-this-world love story? 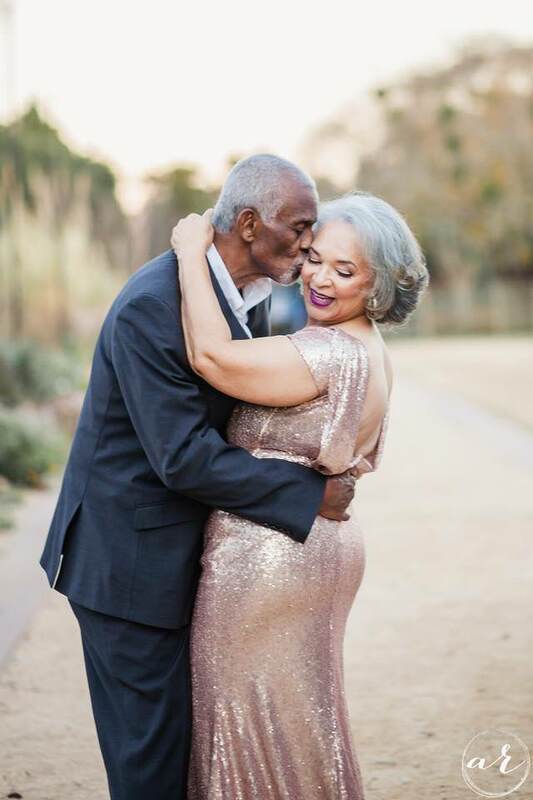 For better or for worse, in sickness and in health, 67-year-old Wanda and 70-year-old Marvin Brewington are the ultimate marriage goals. Many couples vow to stay together forever, but not all prevail as this couple from North Carolina (NC), US, has. 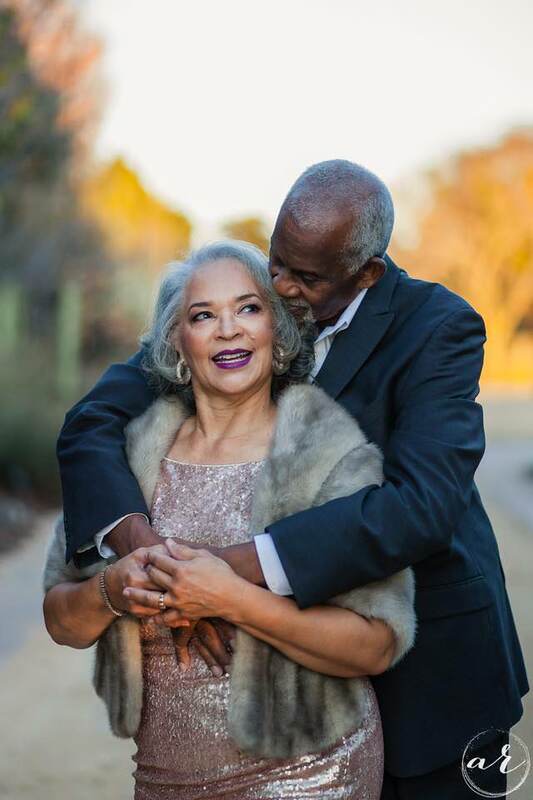 Married 47 years, the couple has been through it all, according to their photographer daughter, Amber Robinson. When Amber took to Instagram and Facebook recently to share gorgeous photos she took of her parents, with a heartfelt caption about them and what they’ve been through, it caught the attention of the internet. While the photos themselves are stunning, it really is the caption Amber provided that has people reaching for tissues. 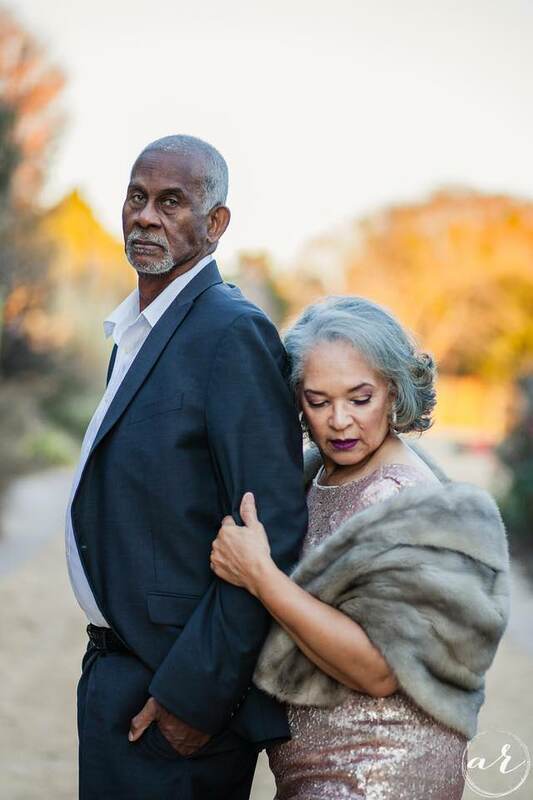 Since their 1970 backyard ceremony (the couple met in 1968 at Livingstone College in Salisbury, reports Yahoo Lifestyle), the college sweethearts’ promises to each other still stand true. But their lasting marriage hasn’t been without hardships. 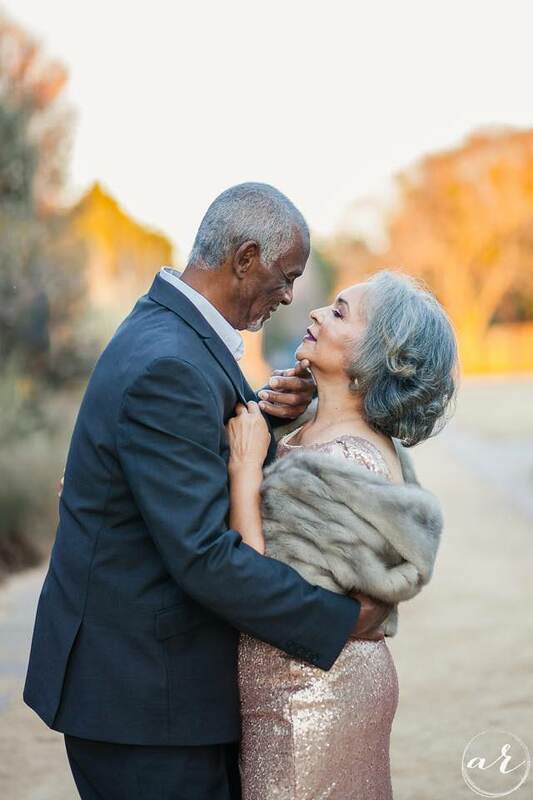 Just three years after tying the knot, Marvin was diagnosed with multiple sclerosis, followed by colon cancer in 1987 and prostate cancer in 2013, reports POPSUGAR. Never leaving his side through the years, Wanda was later diagnosed with Parkinson’s disease in 2014. Despite the hits they’ve taken over the course of their relationship, giving up was never an option. Today, Marvin is a two-time cancer survivor and winning the battle with MS, while Wanda is currently beating PD. Asked to describe her parents in three words, Amber responded with, “They. Are. Amazing.” And in all sincerity, amazing they are. “If you could meet them, my parents are probably two of the most humble people that you’ll ever meet in your life/ Almost all of my friends call my mom and dad, mom and dad,” she said. Just by looking at their photos ahead, you’ll be able to almost feel the tenderness and love they have for each other through your screen. If Wanda and Marvin aren’t relationship goals, we don’t know who is. See few more of their stunning photos.